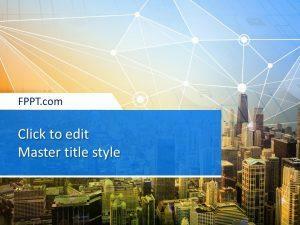 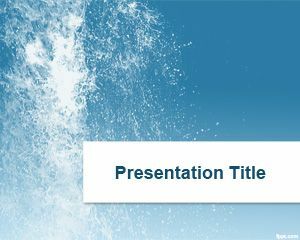 Give a modern look to your presentations with free waves PowerPoint templates. 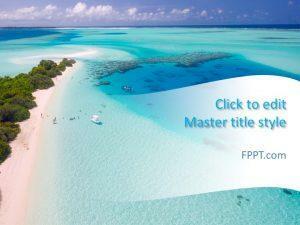 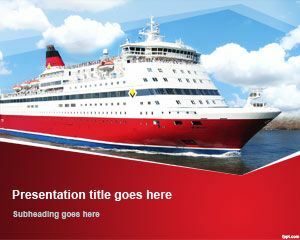 Templates include Orange Waves, Ocean, Palms, and Cruise Ship. 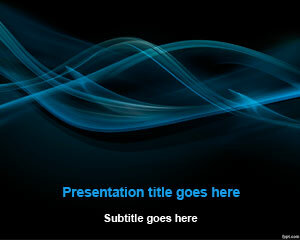 Download free waves PPT templates for swirly slides. 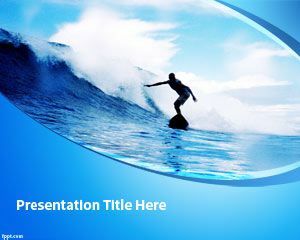 Alternatively, you may be looking for cool rocker themed free waves PPT backgrounds, and there are lots of these available. 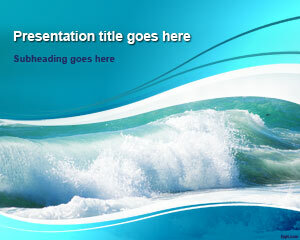 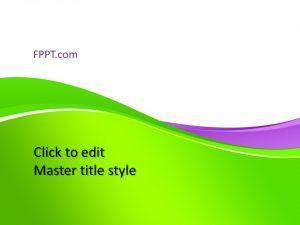 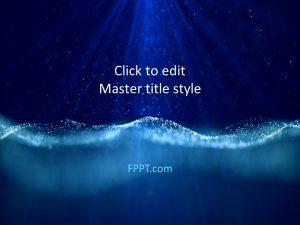 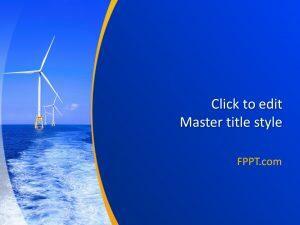 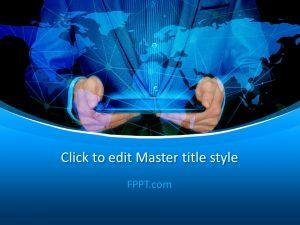 Free waves PowerPoint templates are compatible with Microsoft PowerPoint 2010 and 2013.